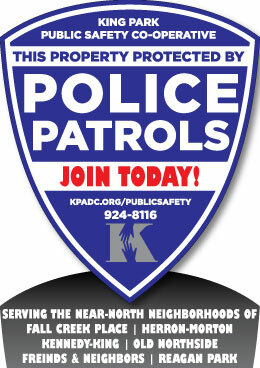 "Communities hire off-duty police to patrol neighborhoods." 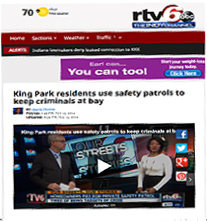 "King Park residents use safety patrols to keep criminals at bay." 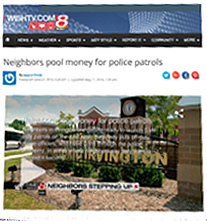 "Neighbors pool money for police patrols." 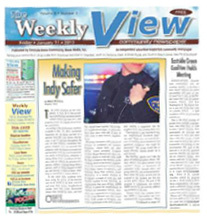 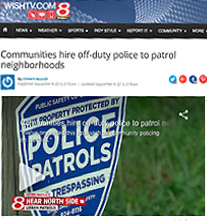 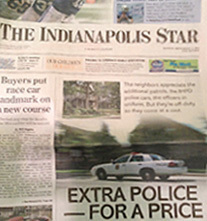 "Residents hiring their own subscription police in response to decreased IMPD presence." 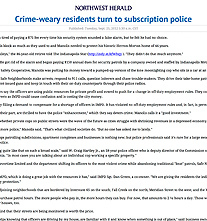 "Crime weary residents turn to subscription police." 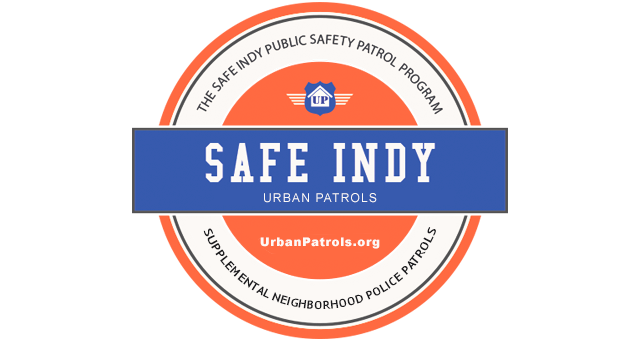 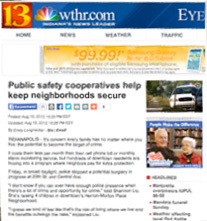 "Public safety cooperatives help keep neighborhoods secure."